Feb. 2016 – Hudson Valley Property Group (HVPG) has acquired 1,009 affordable housing units throughout northern New Jersey. 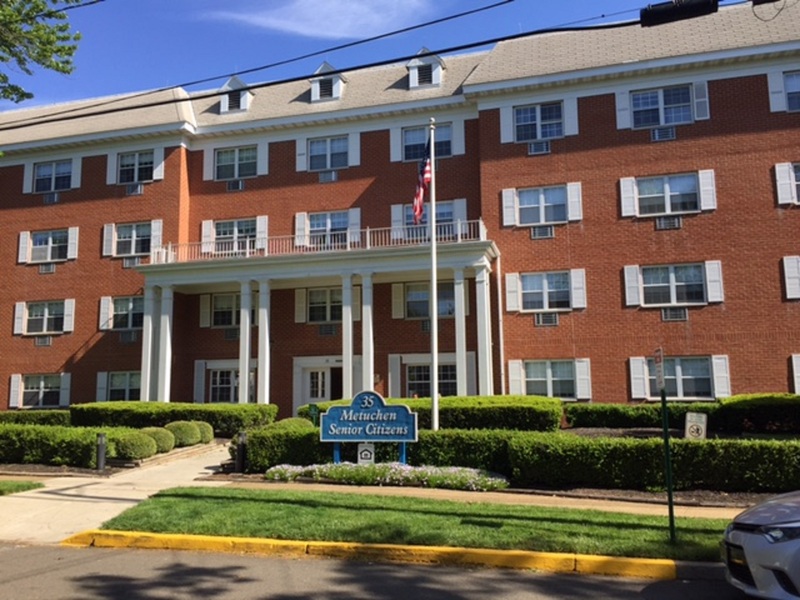 Located in the towns of East Orange, Hazlet, Metuchen, Old Bridge, Orange, Paterson, and Windsor, the seven family and senior housing properties are subsidized through project-based Sec. 8 contracts. It is estimated the developments house 2,500 residents. The deal, which is valued at more than $180 million, is the latest transaction by HVPG, a New York City–based affordable housing preservation firm. The company partnered on the deal with Red Stone Cos. and Wheelock Street Capital. Red Stone was responsible for securing the debt financing and worked closely with HVPG to assemble the capital stack for the transaction. Wheelock Street Capital provided the majority of the equity capital. The debt was funded by utilizing a financing facility structured by Walker & Dunlop and Fannie Mae. The portfolio was owned by Kline Enterprises and formerly managed by First National Properties. The joint venture plans to hold the properties long term and pursue renovations and sustainable upgrades on the properties. “We are especially excited to have leveraged our relationship with Walker & Dunlop and Fannie Mae to structure and participate in a flexible and multiple-party debt/equity capital stack to maximize the opportunity on this acquisition and preservation of over 1,000 affordable housing units,” said Brian Renzi, managing director of Red Stone. The New Jersey–based property management company, Community Realty Management, assumed operations while retaining a majority of the existing management staff at each of the sites. The portfolio was listed and brokered by SVN AFFORDABLE | Levental Realty, and the transaction was led by managing director Gene Levental and senior advisor Jamie Renzenbrink. The law firms of Nixon Peabody, Berman Indictor, and Goodwin Procter represented the joint venture in the transaction. Link to additional coverage by Wall Street Journal.